We will tailor a custom patrol program that can include, but is not limited to the following: on-call response, building and perimeter checks, observation and reporting, incident response, locks and unlocks, loitering compliance. All patrol services include paper-free mobile reporting and GPS tracking/proof of service. 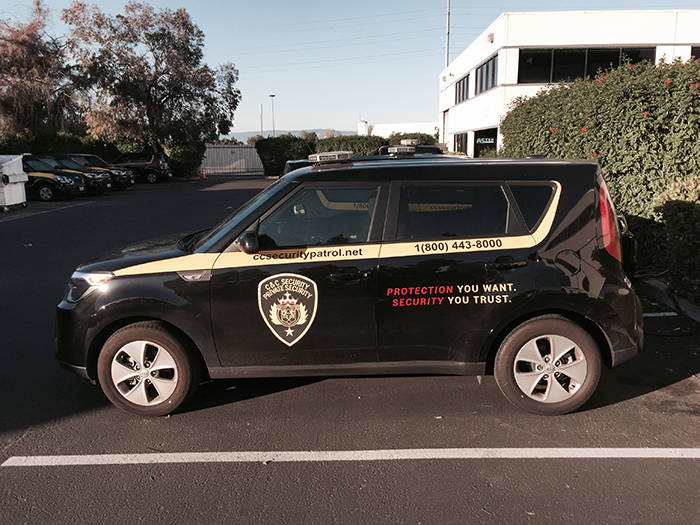 Because we customize each patrol service to fit the needs of your business, our guard services fit your business like a glove. Seamless, Comprehensive, and Reliable — That’s what you get with C&C Security.